Talk About Random! 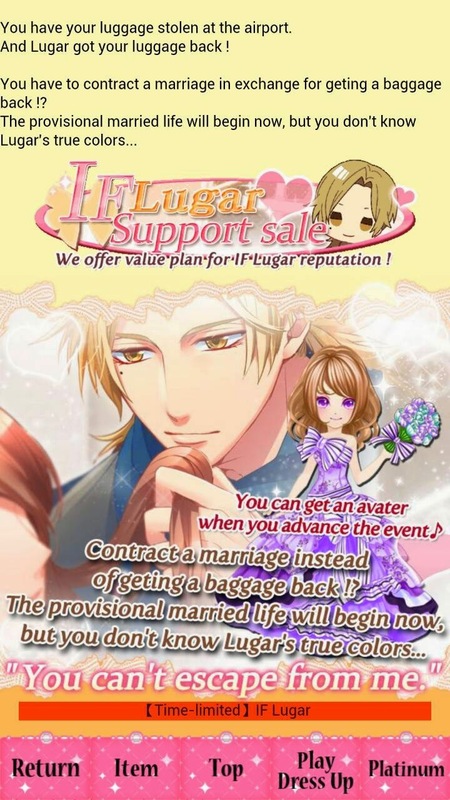 : The Cinderella Contract: Lugar Walkthrough! 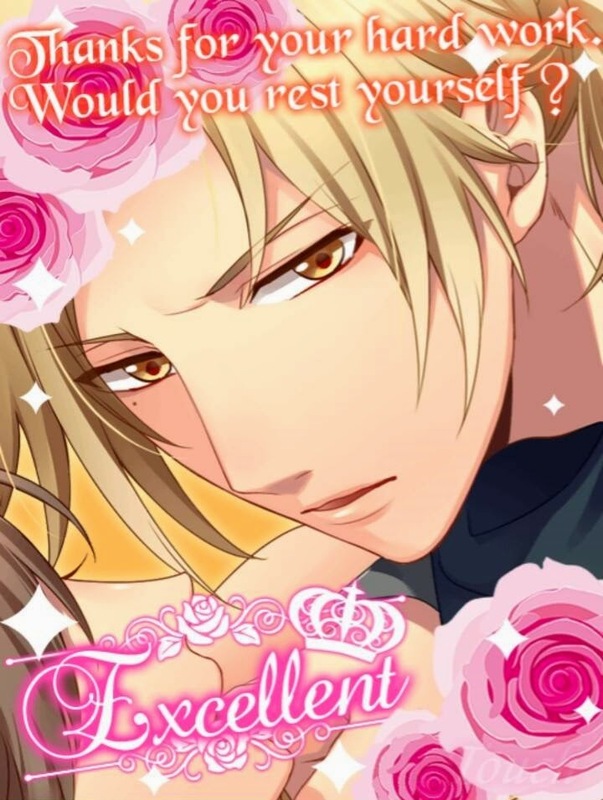 Honestly...On Ingray's route, actually had it finished but did not save it, so it was erased... Yeah... So have to figure out the answers on that... As for Asena, already finished it... but have not had time to update.... Since concentrating on Lugar!!! Remember to raise up your points in order to progress the story! Also will update as I progress the story or when I have some extra time!! Good Luck!! (2.) I didn't see anything. (2.) Stop speaking so formally. (3.) Why do you think that? (1.) What are you doing? (2.) Do you want me not to?